AutoArm (NE) aims to supply retail and trade with a professional mobile installation service with full on-site facilities ensuring clients have the best possible solution and a hassle free service. What area do we cover? Because we are based in Washington we can cover just about the whole of the North East of England that means Towns/Cities like Newcastle-upon-Tyne, Washington, Sunderland, Chester-le-Street, Durham, Crook, Hartlepool, Stockton, Middlesbrough, any postcode starting with DH, DL, TS, SR, NE. 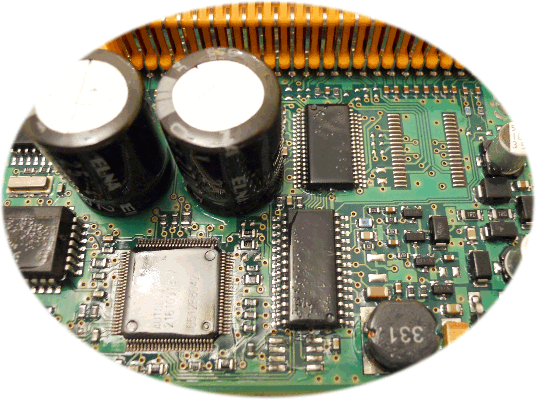 AutoArm (NE) can supply/install the following: Nokia, Ericsson, Motorola, Parrot, THB Bury Car kits. Smartrack Tracking systems. Laserline Parking Sensors. Ipod intergration from Dension, Connects2 and Dice. We can Install your own bought products, remove products and refit accessories from your old vehicle into your new vehicle. 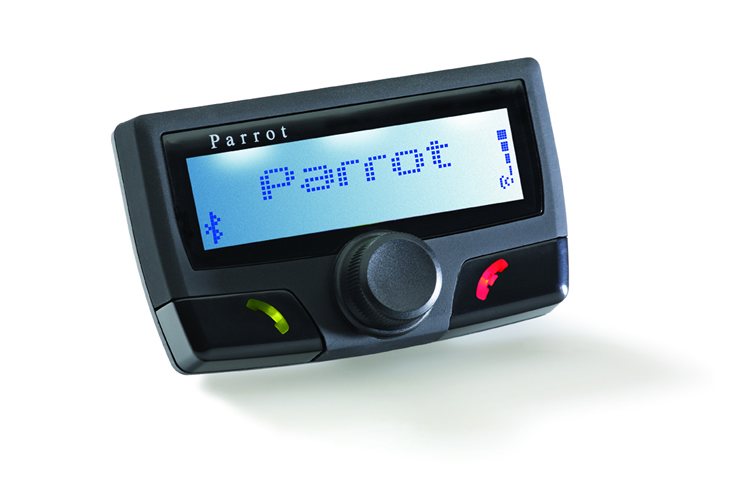 Mobile installs from a Parrot Certified mobile installer . Laserline Approved. Smartrack Approved. Specialising in the fitting of aftermarket accessories to any 12v/24volt vehicle. Problems with your Parrot car kit? and offer this as a mobile service, at a very reasonable price. Need A Car Kit Fitting? Have you had your airbag system checked/cleared and the airbag light is still on? Is it reading DTC 65535, Crash Data Stored or ECU Error? Has your airbag/seat belt tensioner been depoyed? We can reset most airbag modules back to original state.